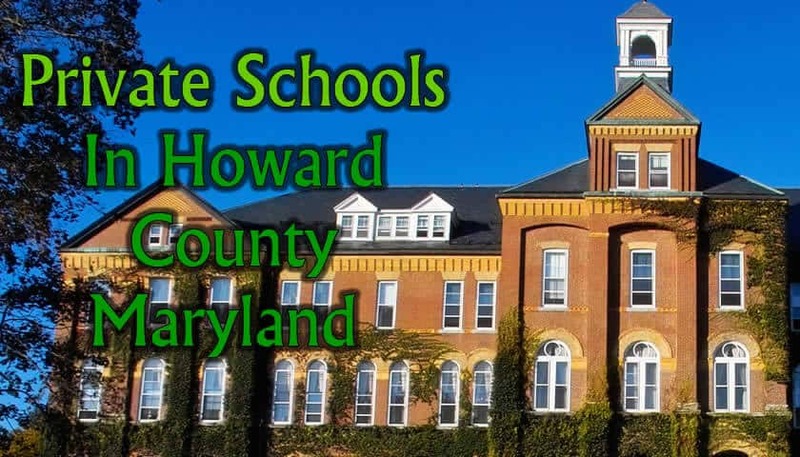 Living in Howard County Maryland means that the bar is set relatively high for public schools–not to mention private schools in Howard County. By many standards, Maryland has some of the best public schools in the USA. And within Maryland Counties, the two top contenders are Montgomery County Public Schools and Howard County Public Schools. So this is to say that Howard County’s schools are among the best in the country. Still, to many parents there are a multitude of issues about both Howard County and Montgomery County Public Schools that drive them to look for alternatives. For some there’s just general dissatisfaction with public school education. This usually includes the feeling that the Common Core Curriculum, No Child Left Behind, and Race to the Top programs have taken the creativity and real learning out of schools, and substituted it with test preparation. For others, they worry about the quality of teaching or they believe there is a lack of individualized attention for every kid due to large class sizes, and in the various other forms that might take. Finally, there are people who realize that although the aggregate of Howard County education is relatively high quality in comparison to other jurisdictions in the state and country, individual public schools and classes fail to meet important standards or simply ignore the individuality of each student. So what are the private school options if you’re in Howard County? Here are the elementary, middle, and high school private school options I know of. This list of private schools is not meant to contain every private school in the county, but I am happy to add a school if your favorite is missing–just message me below. 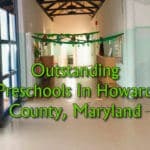 By the way, if your child is younger than age 5, see my list of private preschools in Howard County. This is a STEM-focused, Montessori school in Elkridge, Md for grades 1-12. This is the only school in the region to offer 3 International Baccalaureate (IB) programs and the only school in the USA to do so as part of a STEM curriculum. This is great news because IB programs are known for their rigor and tend to be well designed. At the elementary school levels, they are offering a Montessori-style education. At the middle school and high school level, it’s more of a traditional-style teaching program. This school is definitely worth checking out, and tuition is reasonable. Younger grades can attend the affiliated Children’s Magnet Montessori School which is housed in the same building. The school is expanding and plans to break ground on a multi-million dollar athletic center with a pool and basketball court soon. 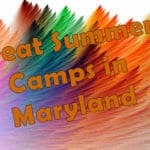 Bus transportation is be provided for an extra fee and runs in Anne Arundel and Howard County. Independent college prep school founded in 1954 offering preschool, lower school, middle school and High School. They have small class sizes and very nice campus on 87 acres of wooded land in Ellicott City. 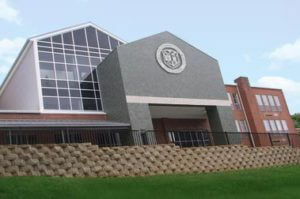 Glenelg is the largest independent school in Howard County, and definitely one of the larger private schools in Maryland. Here is a link to the Glenelg tuition and financial aid information page. Both of my girls attended this school for a few years. A very diverse group of kids come from all over the area including Silver Spring and Washington DC to attend this school. Bus transportation has stops in 6 Counties including places like Laurel, Catonsville, Ellicott City, and Olney and as far away as Mount Airy, New Market, Brookeville, Gaithersburg, and Odenton (Map of bus stops for 2017-2018 school year). If you are considering a private school in Howard County, definitely see this one. Also, if you have young children (ages 2-5), have a look at the Early Enrichment programs they offer and for older kids, have a look at the high quality summer camps. 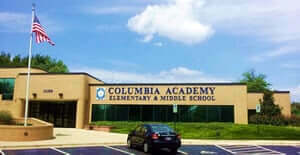 Columbia Academy Elementary and Middle School Campus in Columbia, MD Near Route 29 at Route 32. My own child went to this school for a year and we were very happy with it overall. Class sizes are very small and there were some very dedicated teachers who were willing to differentiate for my daughter because she was ahead of the class in many aspects. As the name suggests, the main campus is in Columbia although they have several other preschool centers around Howard County. Tuition is reasonable in the $10,000 dollar range and includes before care from 6:30am (after care until 6:30pm is around $2,000 extra). They offer preschool through 8th grade. There is bus service available and the school goes up to 8th grade. BTW, I have visited the pre-K center in Fulton–Very nice facilities. Fusion Academy – I honestly don’t know much about this school beyond a few comments from other parents and what their website says, but the model is definitely interesting. The classes are ALL ONE-ON-ONE: One teacher to one student. That could be really great for certain students. 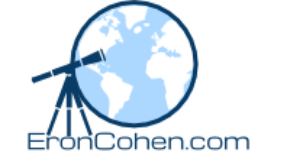 Definitely check out their website. Very awesome school founded in 1873. Bus transportation is available–they have buses that come to Howard County to pick kids up. Great academics, huge pool, stables…wow! I know some families with children here who are very happy. Boarding is available for high school level students. Here is a link to their tuition page. There are several Montessori schools of varying quality in our area, I found it hard to tell the good ones from the not so good ones. The schools listed here have students in at least the lower grades of elementary school. Montessori generally doesn’t go past sixth grade. Love of Learning school in Columbia I have been told by several parents that this school is very good. Comments welcome. Bryant Woods – Another Montessori school that I have heard very good things about. In Columbia. No before or after care (school hours from 8:45-3:45). Columbia Montessori – Looks like it has some very good programs. Mater Amoris – This school is in Olny, but not far from Howard County. Looks like its programs are very good–I have heard positive things and seems like it may be worth the trip for some parents. Goes up to sixth grade. Children’s Manor and Childrens Magnet Montessori School – Locations in Elkridge, Columbia, and Ellicott City. Goes up to 6th Grade. Children’s Magnet feeds into Maryland International School, which is housed in the same building. See above. Our Lady of Perpetual Help – K-8 Catholic school – 2016 Blue Ribbon School of Excellence. Well regarded, and recently launched an innovative 1:1 Chromebook program for students in Grades 3-8. Tuition information is here. St. Louis School – Catholic K-8 education- Blue Ribbon school. I have heard good things about it. Here is their tuition information, the rates are significantly cheaper than the independent schools listed above. Trinity School – K-8 Catholic School in Ellicott City, Howard County. This school is a bit unusual in that it is an independent Catholic school. That gives them some flexibility with the curriculum. If you are interested in Catholic education, this place is worth a look and has come highly recommended by some parents. No bus service provided. Here is their tuition and fee schedule. Bethel Christian Academy– pre-K3-8th grade in Savage / Jessup. I don’t know anyone who goes to this school but I do know one of the teachers and she speaks highly of it. Class sizes vary. Here is their tuition information. St. John’s Parish Day School – k-5 Episcopal school in Ellicott City. Here is their tuition information. Atholton Adventist Academy – pre-K – 10th Grade Seventh Day Adventist education. Tuition information here. St. Augustine Catholic School Tuition and fees are low at this pre-k to grade 8 Catholic school in Elkridge. High Road Academy – In North Laurel, this is a school for kids with specific types of learning disabilities. In order to attend, students must be referred by the public school system Grades 3-12. Phillips School – In North Laurel, (Howard Co.) this school is for various special needs kids. Grades 3-12. Glenwood Academy – In Mount Airy, Md offering elementary, middle school, and high school programs. Tuition is about average when compared to other independent schools in Howard County. The school uses a multi-sensory approach to teaching for kids who learn differently and has special programs for kids with dyslexia and dyscalculia and uses the Orton-Gillingham Plus reading system. Legacy School – In nearby Sykesville, in Carroll County, this school is especially for children with Dyslexia. Maintains a 3 to 1 student ratio. All of these schools offer days when you can visit and see how classes are run. You may also want to see if they have any public activities or summer camps that you can take part in to see how you like the school. What’s your opinion? Is there a school that I missed here? Please let me know in the comments section below! Looking for a place to have a birthday party? 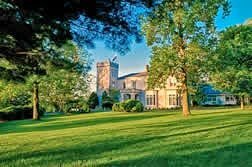 See my list of over 35 birthday venues in Howard County, MD and more birthday ideas in Anne Arundel County. Also, see my list of educational gift ideas for advanced children.